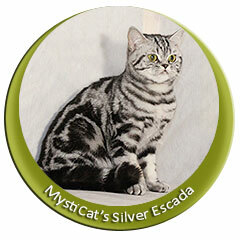 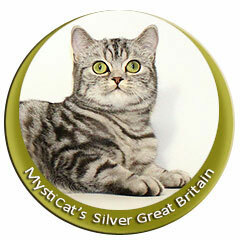 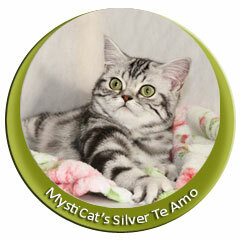 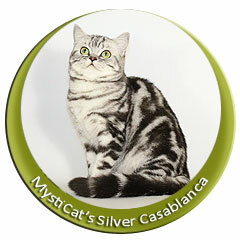 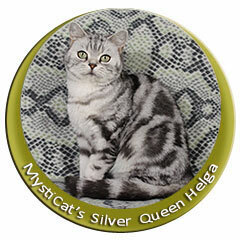 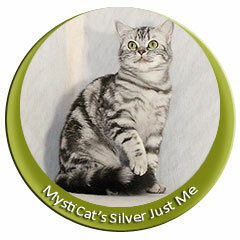 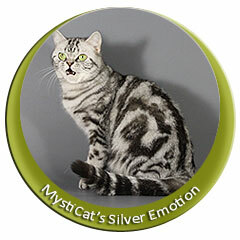 British black silver tabby cats with green eyes. 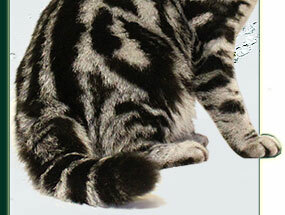 British kittens. 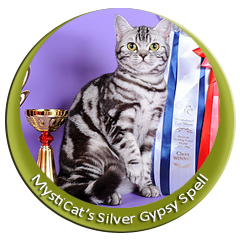 Cattery MystiCat House.